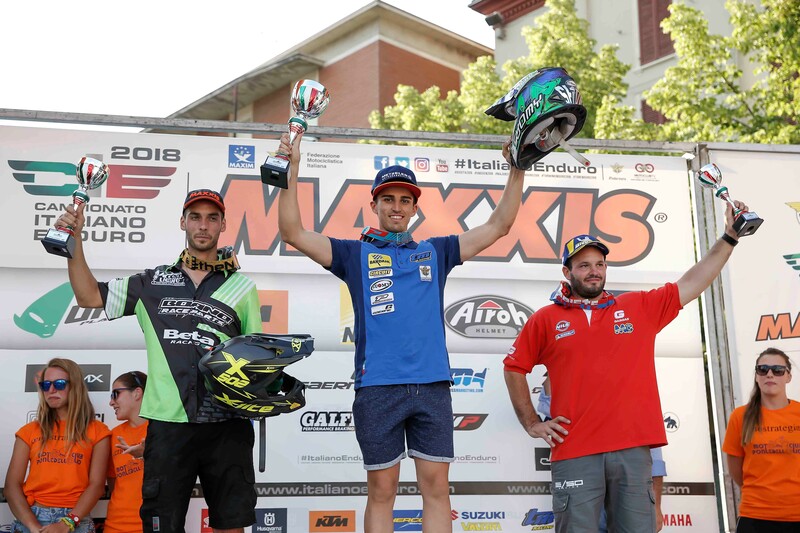 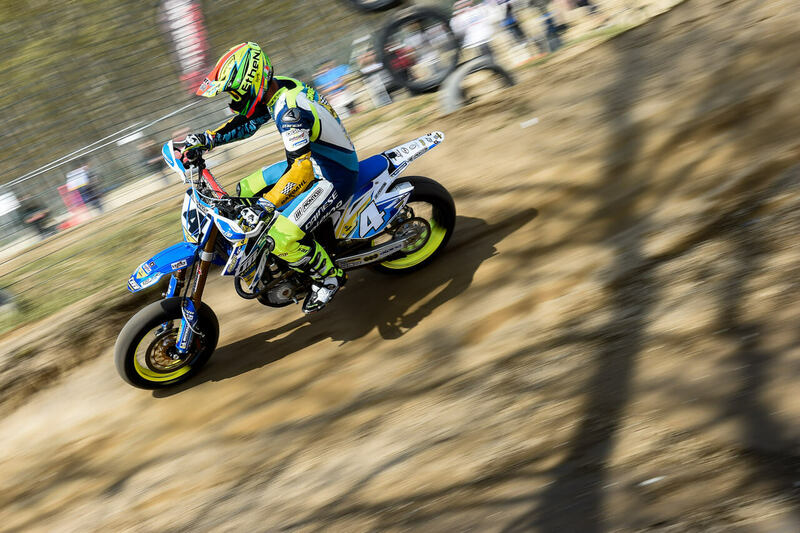 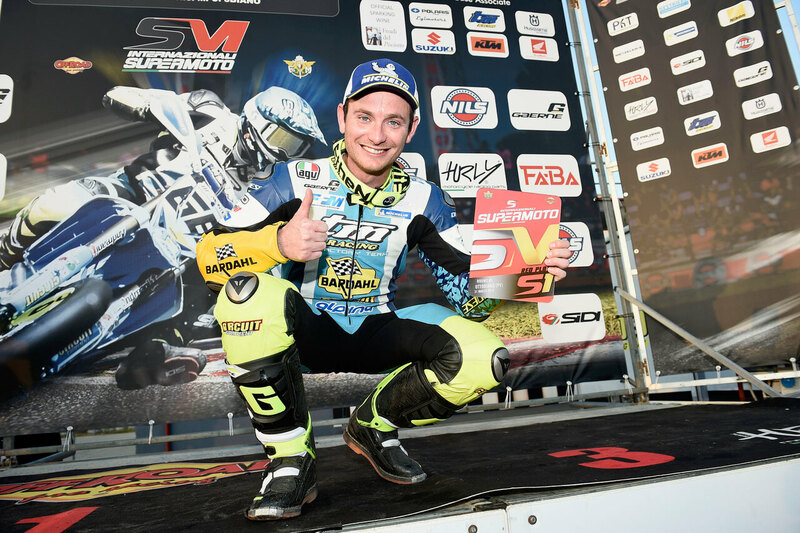 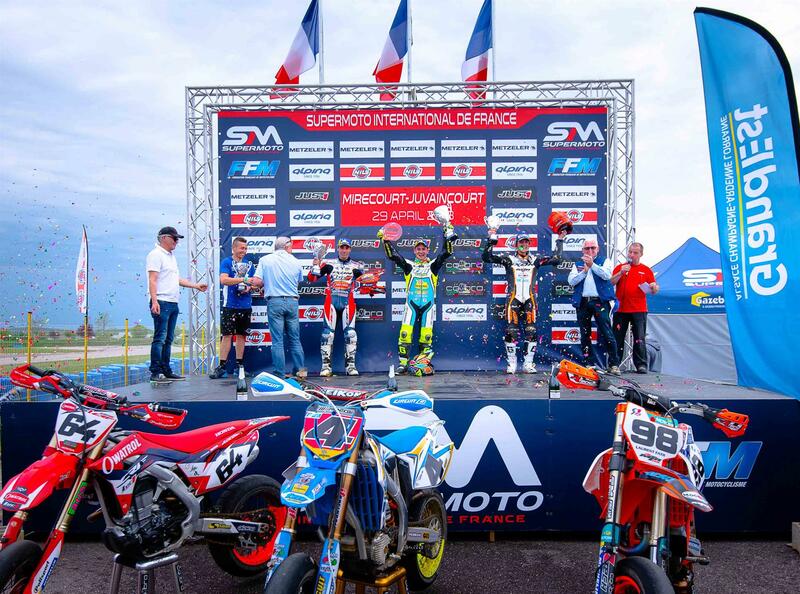 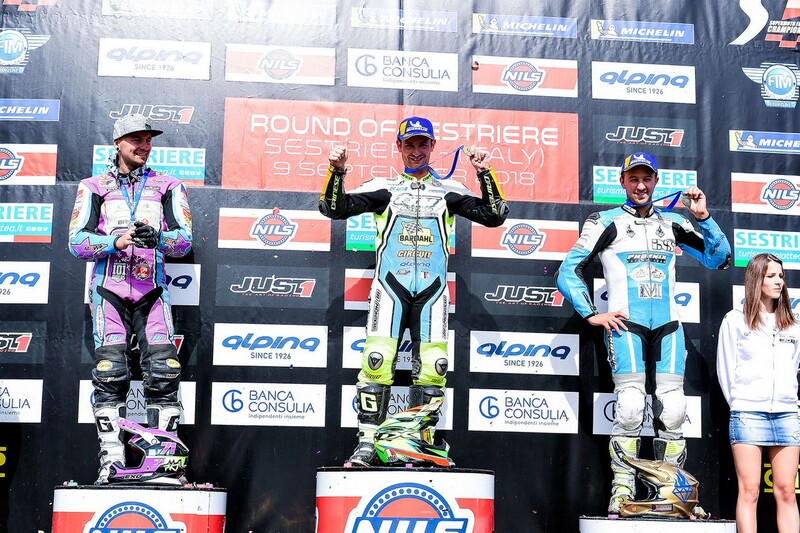 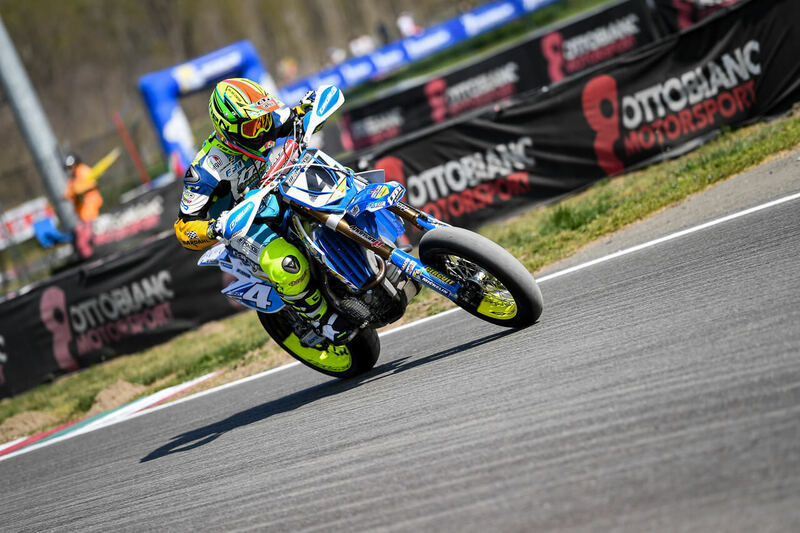 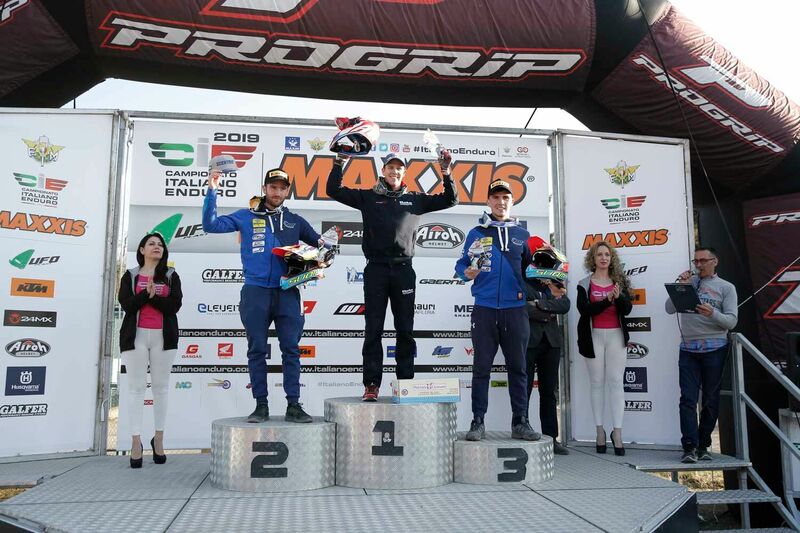 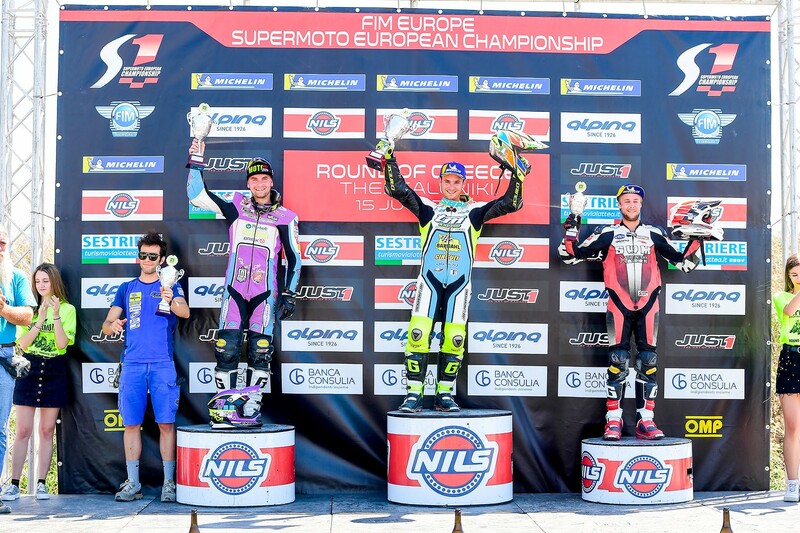 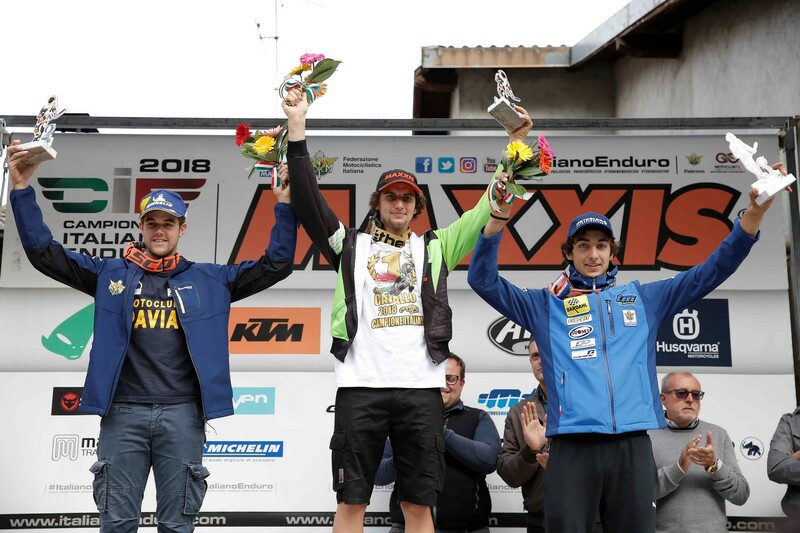 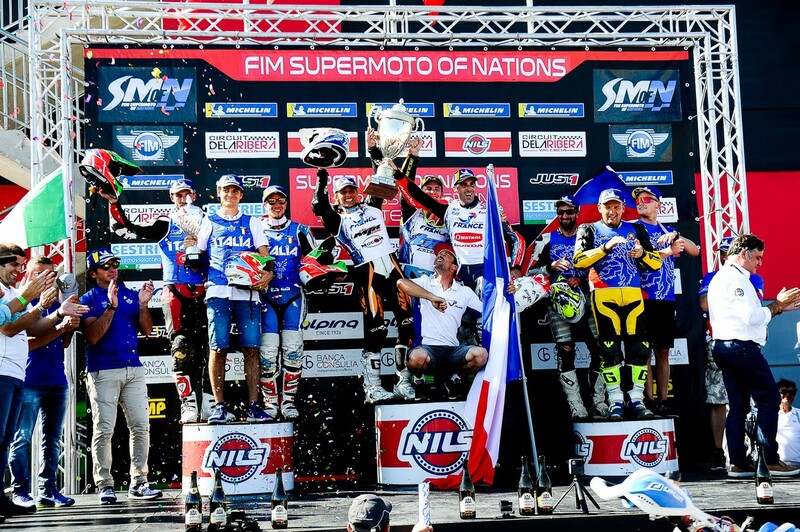 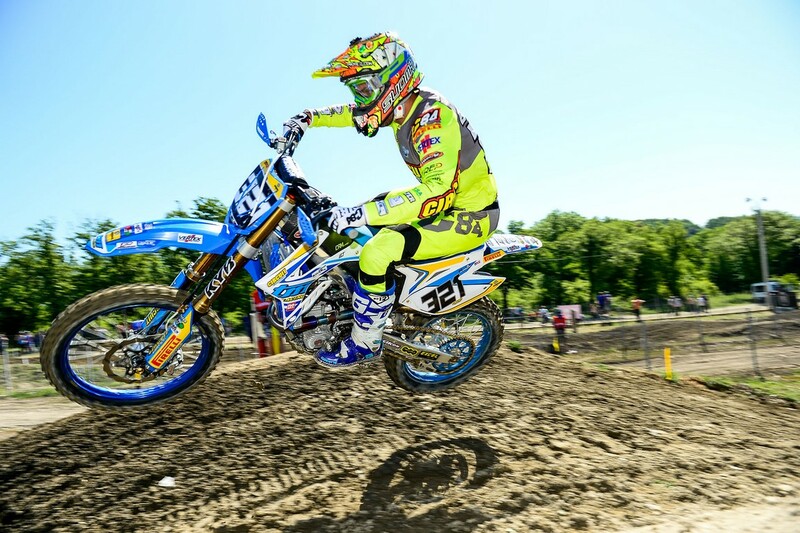 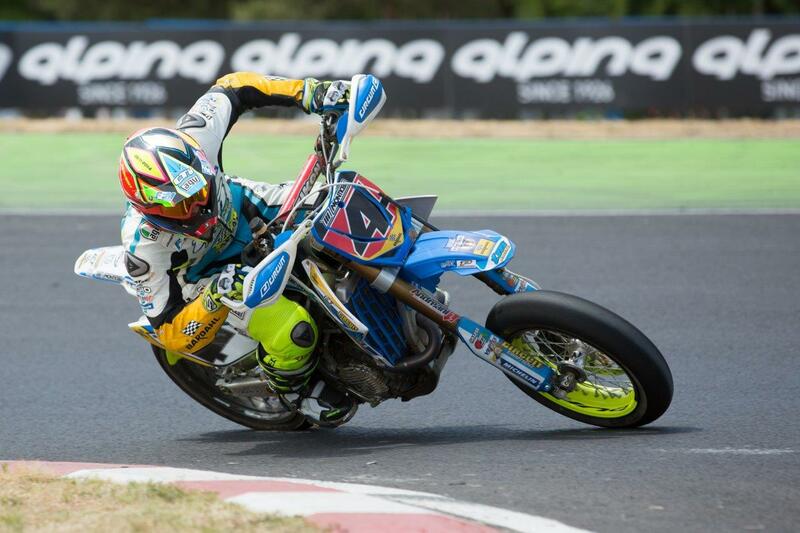 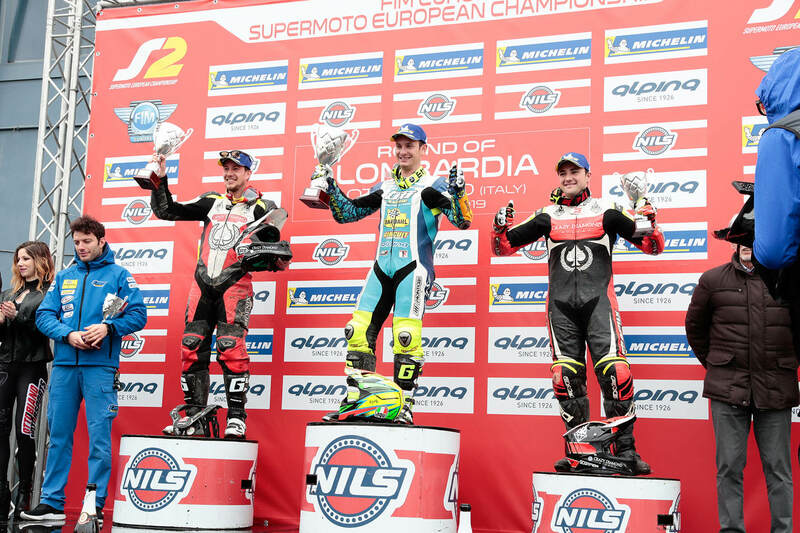 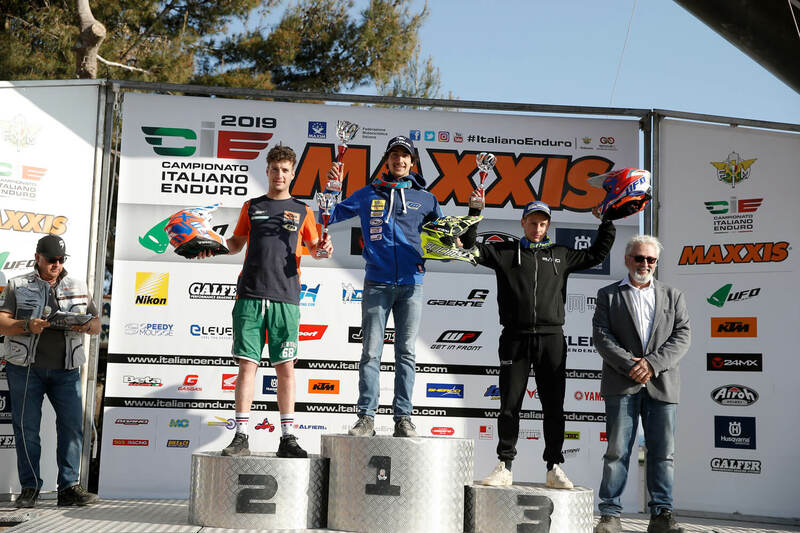 The Supermoto season opens with the first appointment of the Internazionali d’Italia, Ottobiano is the stage that debuts the two reconfirmed official drivers Thomas Chareyre and Diego Monticelli Italian champion in charge. 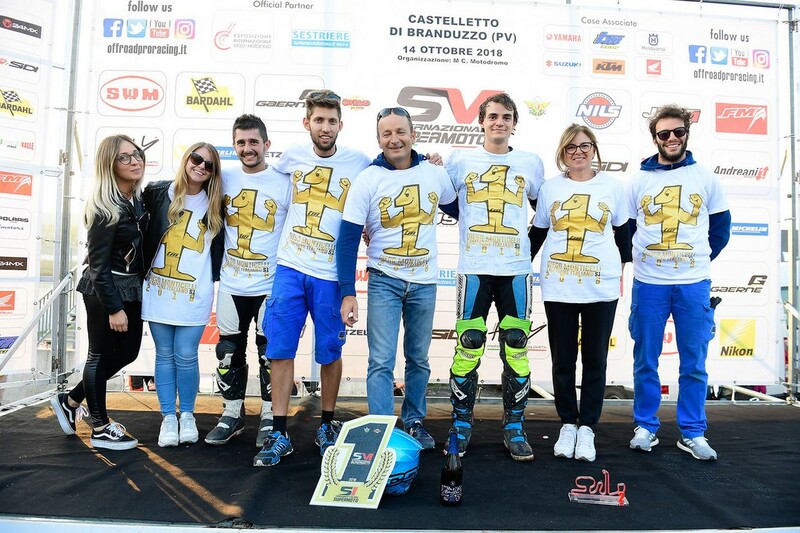 The Tm Factory team comes to this race after a good preparation winter. 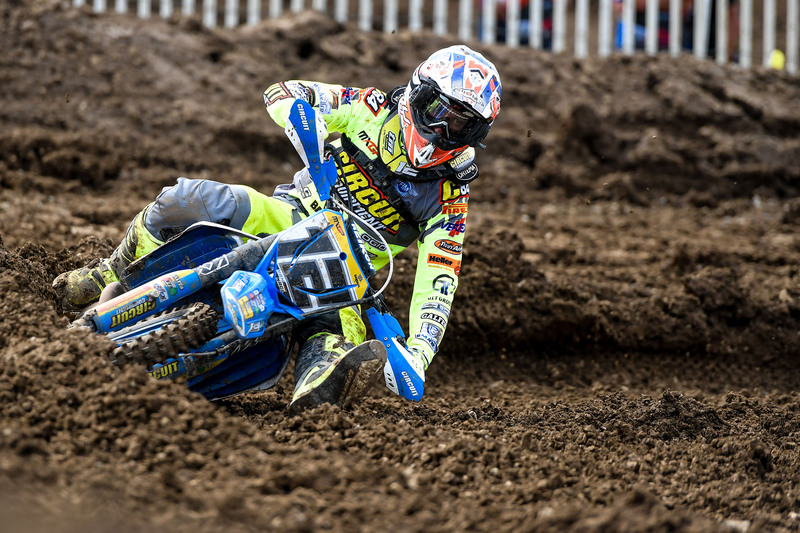 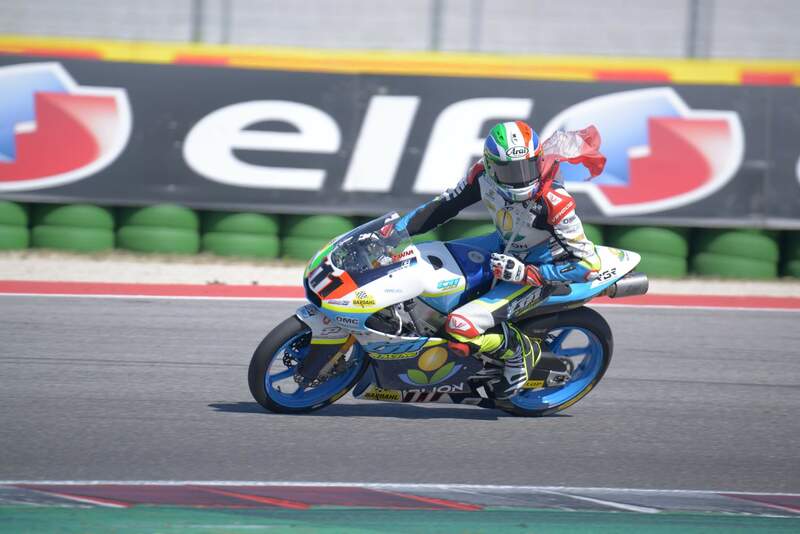 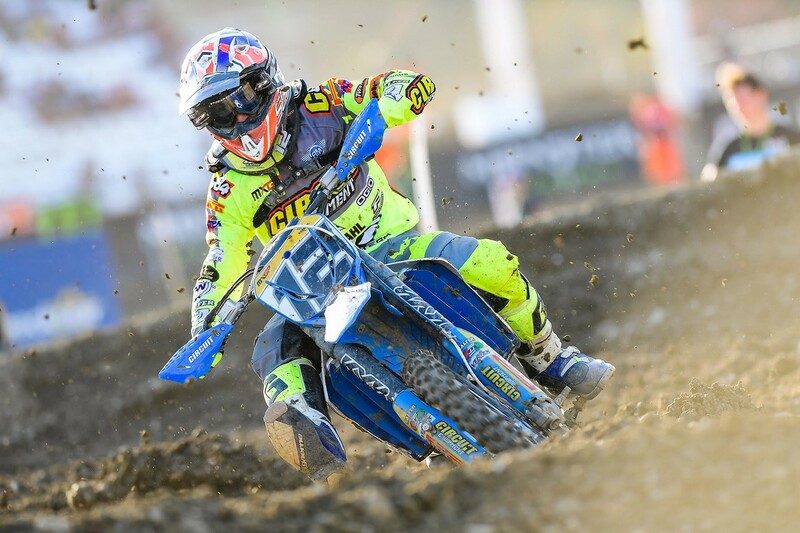 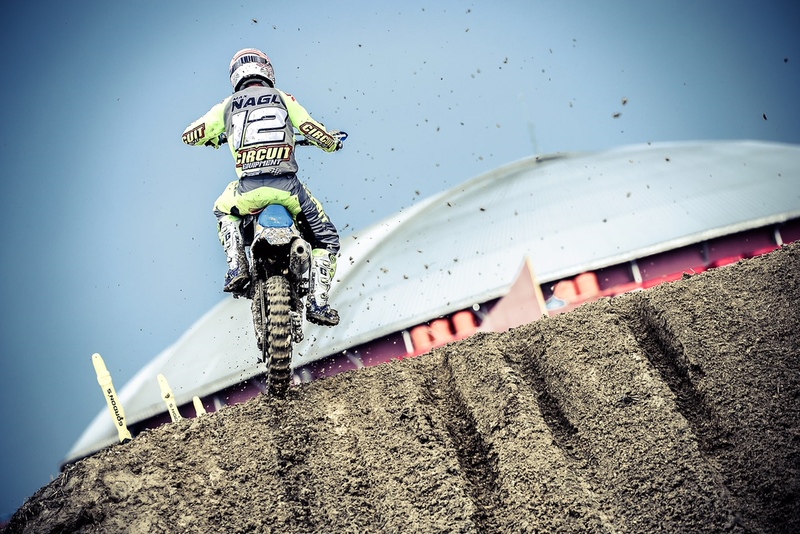 Thomas Chareyre loves the Italian track very much and immediately shows what he is capable of by reaching a great pole position, Diego Monticelli can’t find the right twist and he has to settle for sixth position on the grid. 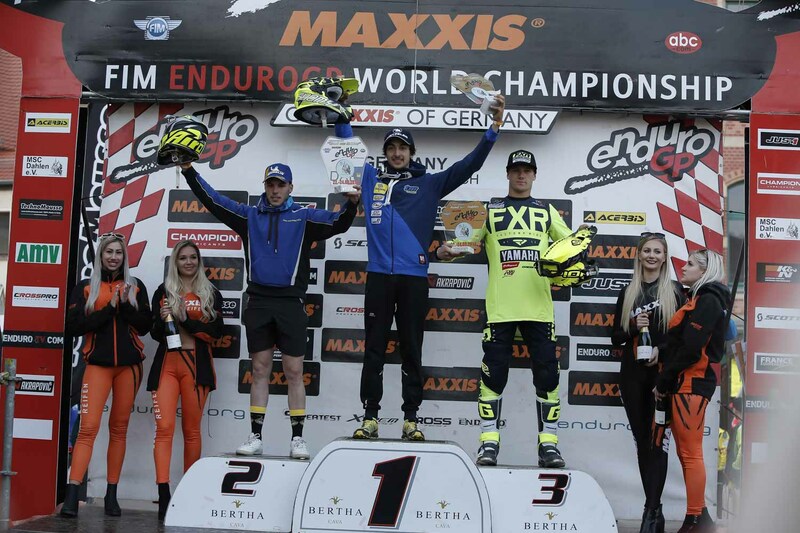 The two heats for world champion Thomas Chareyre are a catwalk to victory. 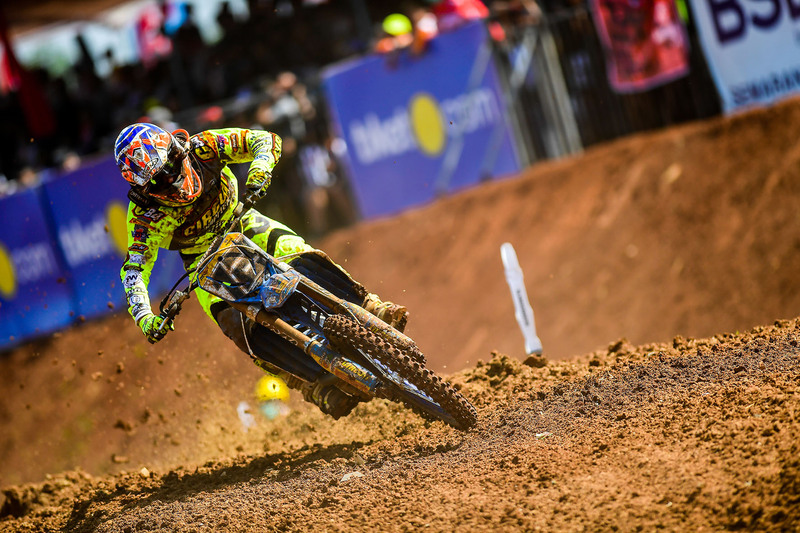 Thomas makes no mistake starting in the lead a first part of the race where he takes the necessary advantage to then administer, in the race the gaps with the opponents are abysmal. 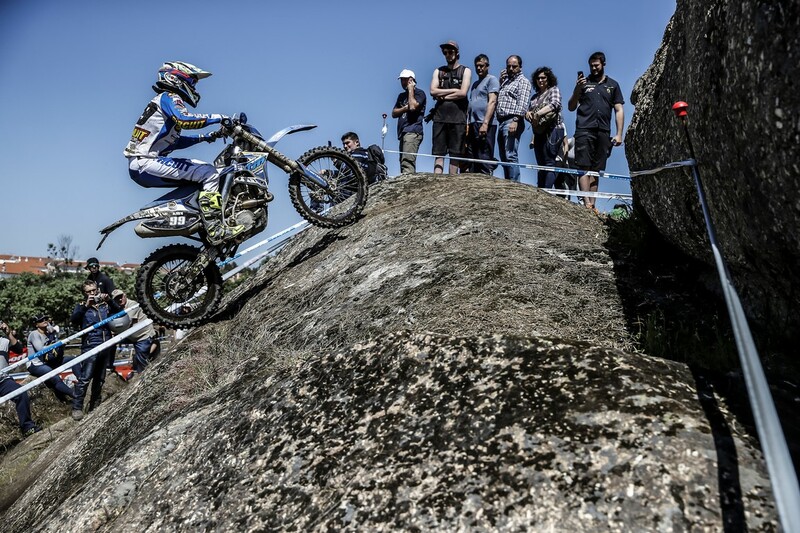 Diego started very strong in the first heat, managing to recover many positions and managing to reach the second place behind his team leader. 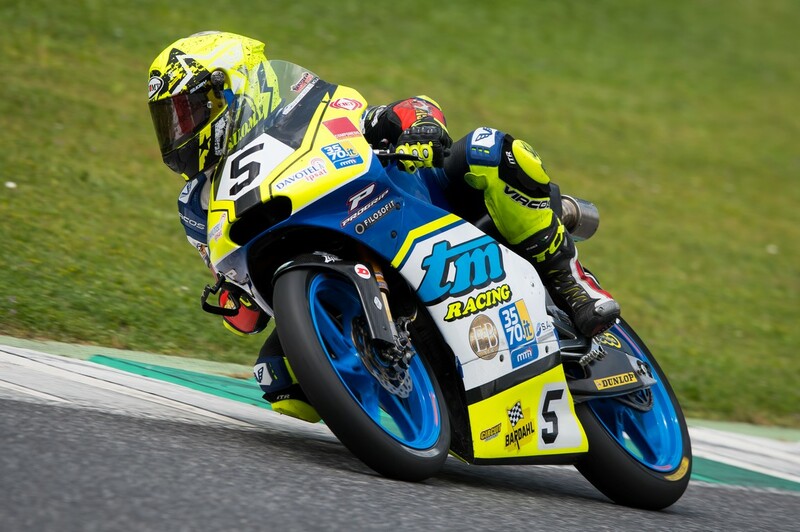 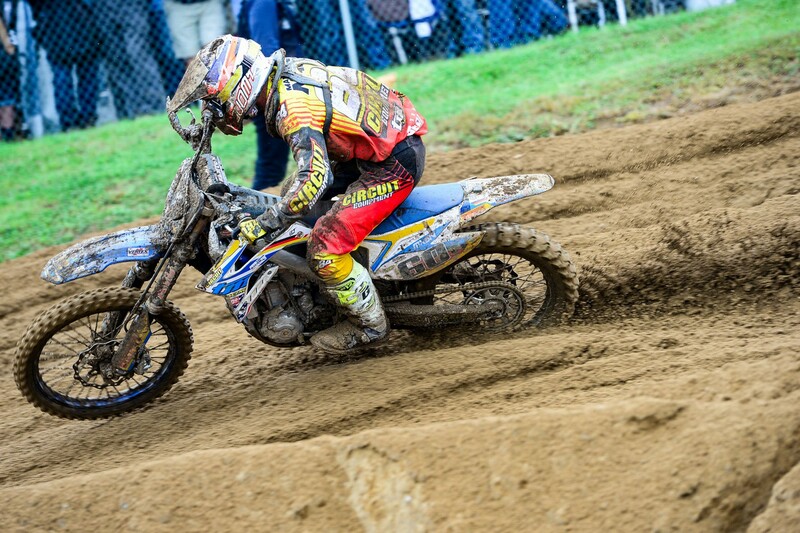 In race 2 Monticelli started badly when the red light went out and he closed in eighth and fifth overall. 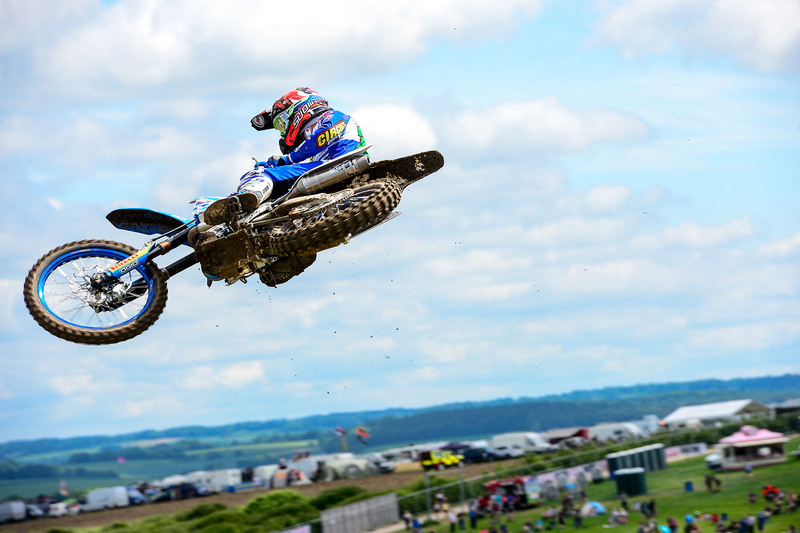 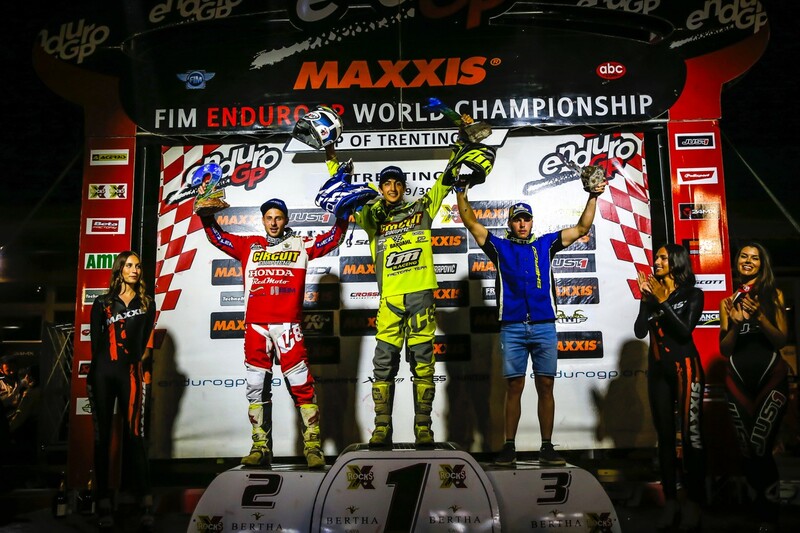 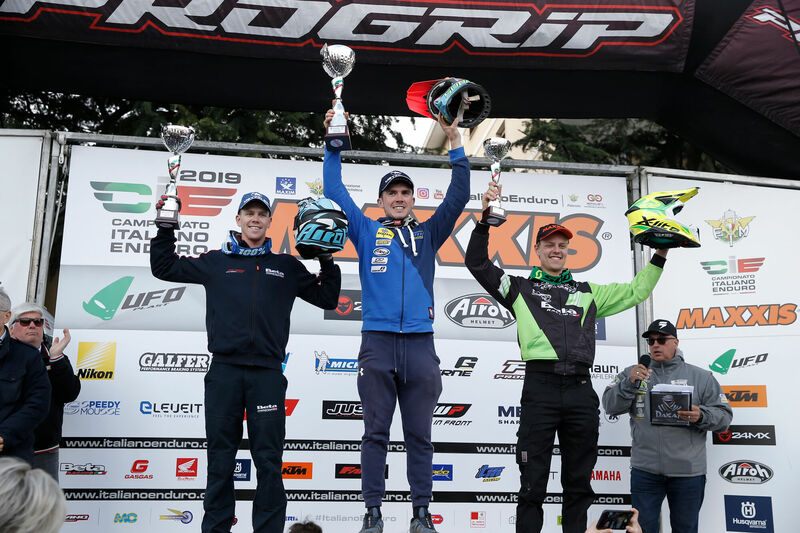 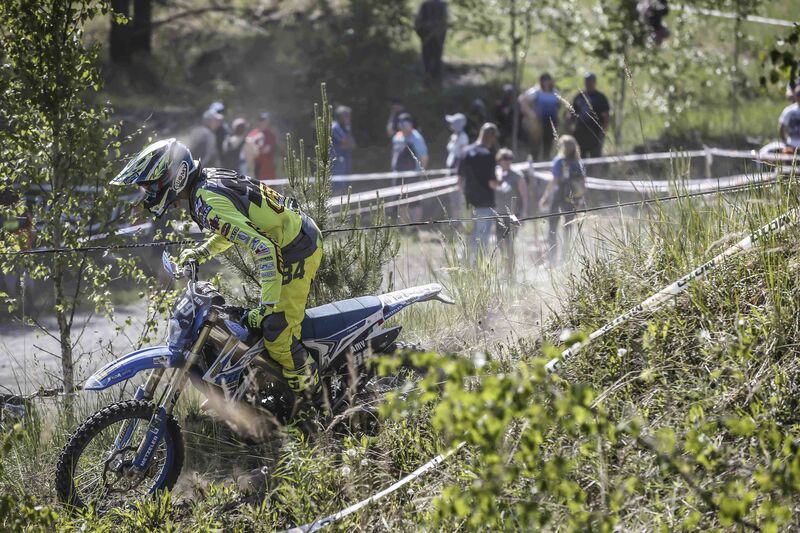 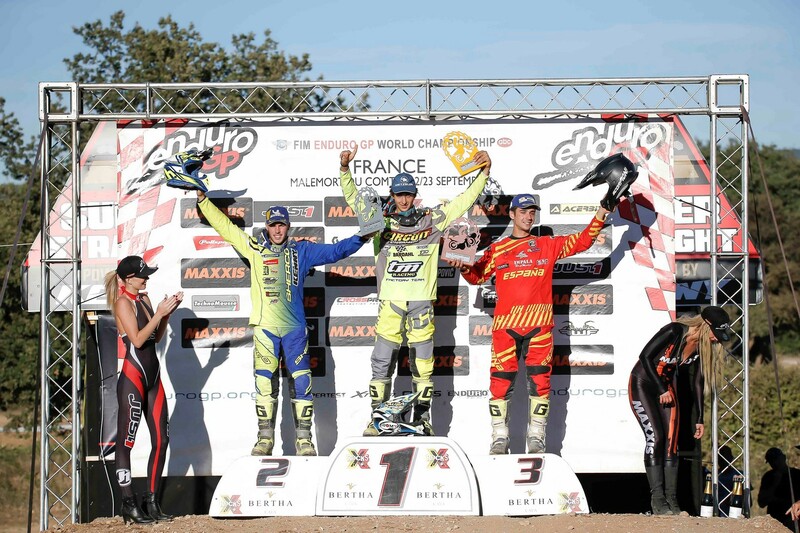 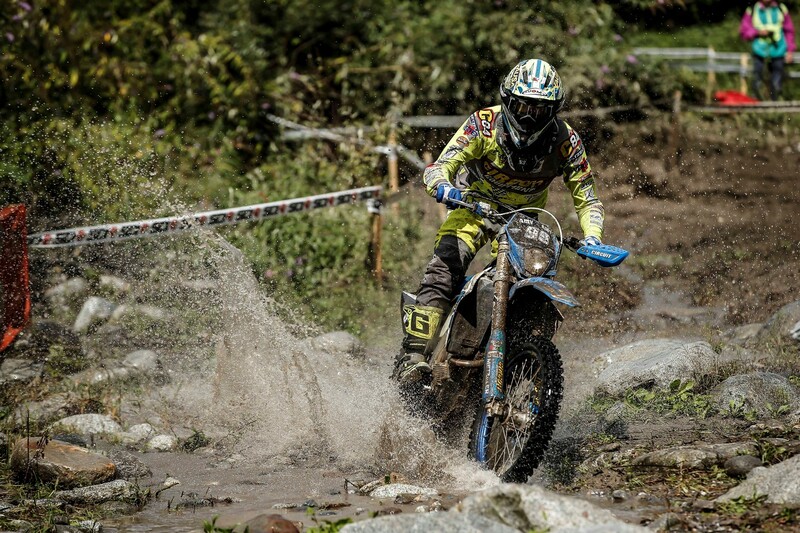 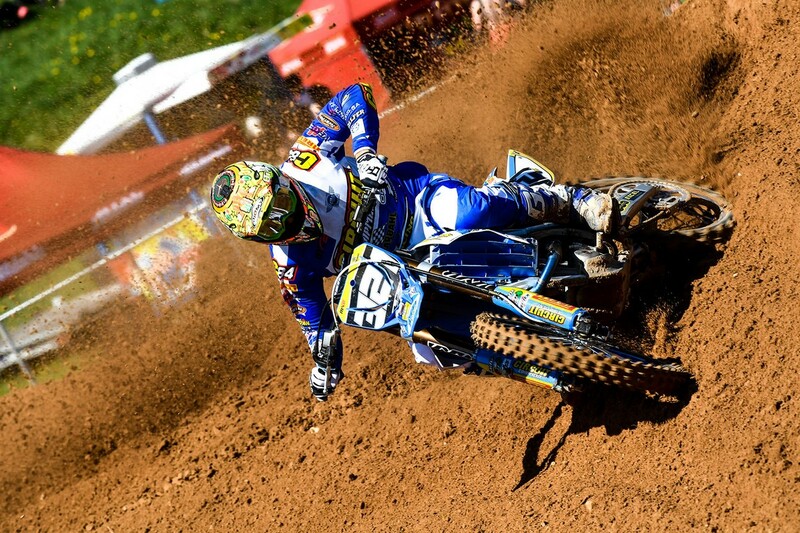 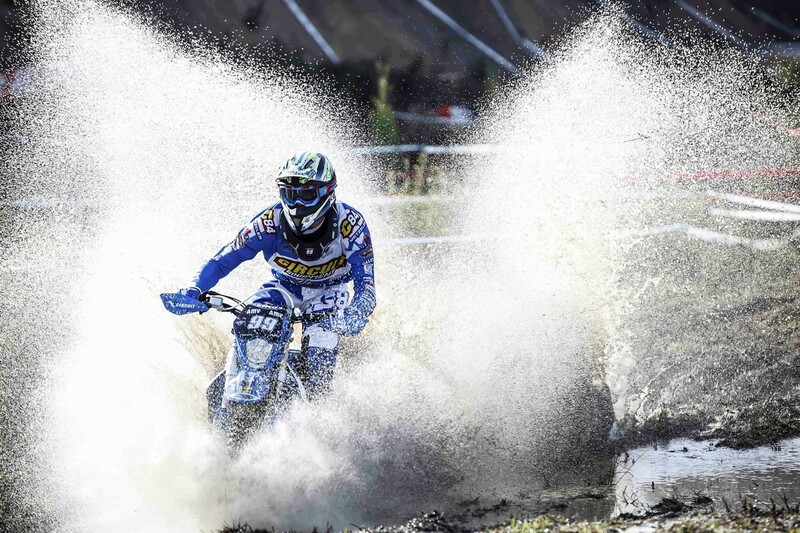 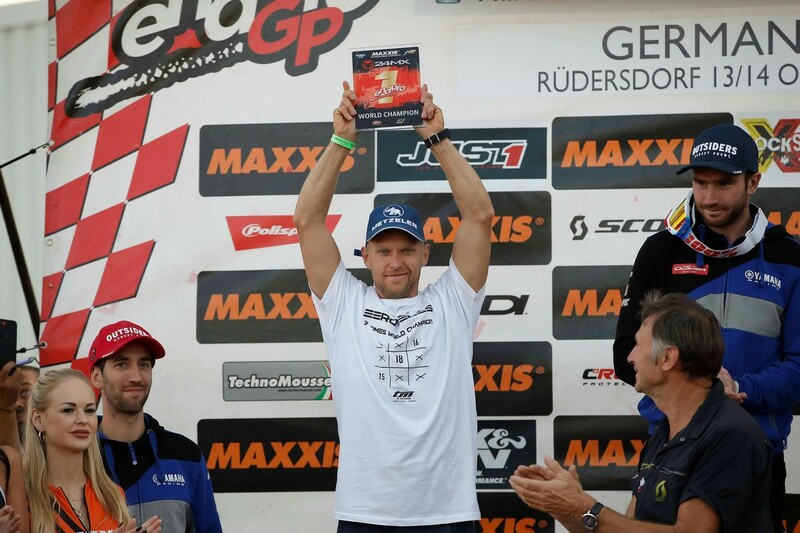 A first race with excellent results in view of the first European Championship race.